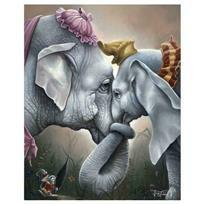 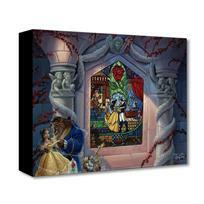 Jared Franco, "Enchanted Love" Limited Edition Gallery Wrapped Canvas from the Disney Fine Art Treasures collection; with COA. 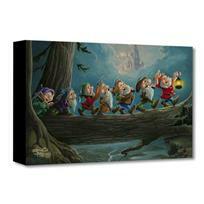 Jared Franco, "Drifting in the Moonlight" Limited Edition Gallery Wrapped Canvas from the Disney Fine Art Treasures collection; with COA. 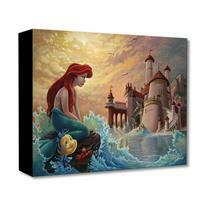 Jared Franco, "Ariel's Daydream" Limited Edition Gallery Wrapped Canvas from the Disney Fine Art Treasures collection; with COA. 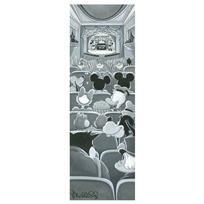 Jared Franco, "Home to Snow" Limited Edition Gallery Wrapped Canvas from the Disney Fine Art Treasures collection; with COA. 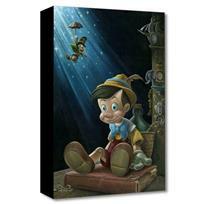 Jared Franco, "The Little Wooden Boy" Limited Edition Gallery Wrapped Canvas from the Disney Fine Art Treasures collection; with COA. 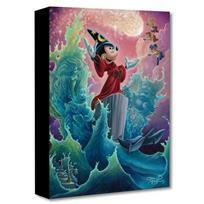 Jared Franco, "The Sorcerer's Finale" Limited Edition Gallery Wrapped Canvas from the Disney Fine Art Treasures collection; with COA. 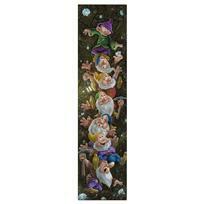 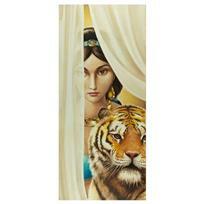 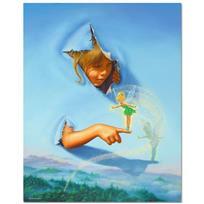 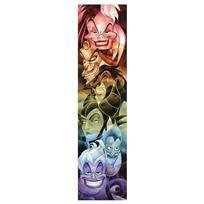 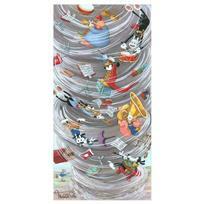 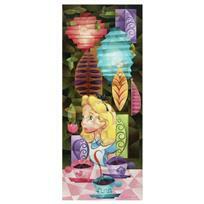 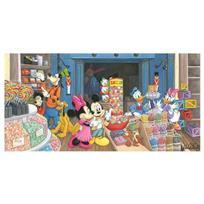 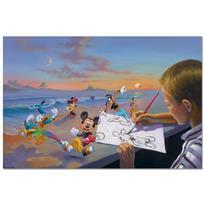 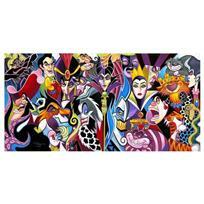 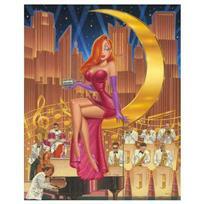 Tim Rogerson "All Their Wicked Ways" Hand Signed Disney Limited Edition Giclee on Canvas with COA.